Udemy courses are down to $9.99 at the moment as the website is celebrating a major milestone, 30 million subscribers! This is the lowest price ever sale, if you have been waiting for the big discount, this is sure the one. The deal is across 85,000+ courses, each going at $9.99. 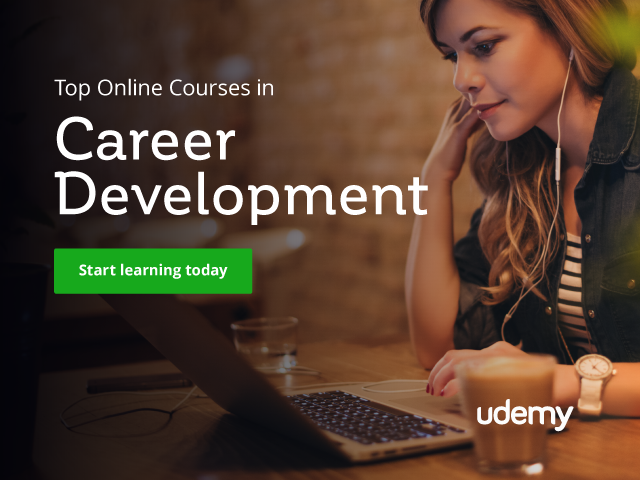 Pick a course from 1000+ topics, learn new skills of your dreams. The sale is live at the moment until next few days. Top Udemy Courses: This post lists some of the best Udemy courses, you can always give it a look when you aren’t sure about a best course. This will save you a lot of time! Top Udemy Instructors: This article lists top Udemy instructors, you can look at their courses. They are surely going to be very beneficial. Hope the above two links will help you select the best courses. Do give them a look and enroll in the best via this lowest price ever Udemy sale. Hope you find this post was insightful and you make the best efforts to reap the benefits! Also don’t forget to share this article with your friends so they can also enjoy this massive discount! We look forward to adding more stuff like this in upcoming posts, do follow us on Twitter for the regular updates! Feel free to reach me if you have any questions in this regards!